Your company takes great pride in how you treat your customers. At TeleCorp Bpo we share the same feelings and can help you provide exceptional customer service, order taking and help desk support to your clients. Our inbound call center agents have experience and expertise making customers happy all over the world. Do you want to take advantage of the same sales force that many of the top lead generation companies use to build their market share? TeleCorp Bpo sales and telemarketing teams will help your business grow. Our Philippines telemarketing agents have the experience to make your outbound sales and telemarketing campaign a success. With TeleCorp Bpo team of experienced BPO management, skilled agents, and state-of-the-art technology, you can shift your back-office operations to our Philippines outsourcing center. Get accuracy and speed at a fraction of what you are currently spending. Our highly trained, college-educated agents can perform a range of office tasks to support your business. ONE ROLE, ONE GOAL ! Our role is to become your company’s most reliable lead generation service provider. We have the means to make it happen and more. We do understand the value of your business and your customers. Both are always our top priorities. We provide solutions for better productivity and we have the answer to your sales and marketing needs. We are determined to help you and eager to support your business and your customers. Our goal is to make your business better and successful. We will go all out to provide you with the best options and solutions to help your business gain more profit while displaying a positive and likeable image representing you to all your customers. We are committed and we are passionate to make this happen. Your success is our success too! We can customize our call center services to fit your organization. Let us help you design a program to optimize conversion, increase sales, and create a positive experience that leads to loyal and repeat customers. Every member of your inbound customer support team understands their importance to supporting your acquisition and retention initiatives. 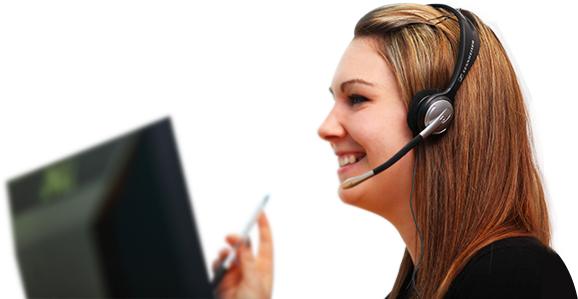 Our highly trained call center agents treat your customers with the care and attention you would expect from one of your own employees. Telecorp was founded by experienced business executives who combined their backgrounds in information technology, law, finance, sales and marketing to help small and mid-sized businesses. Along with some of the most experienced call center and BPO managers, trainers and HR professionals, they put together the finest in business support services. Today, TeleCorp Bpo offers unparalleled expertise in training, customer service, technology, creative solutions, and problem solving.